Social Action: Practical or Theological? 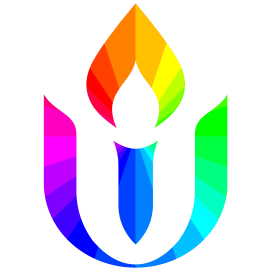 Unitarian Universalists do not spend undue time, as a rule, reflecting on their theological foundations. But, can we really act responsibly in the world if we do not know what our assumptions are, behind our work to bring justice and charity in the world? Louise and Elizabeth will share their personal takes on this fundamental question.